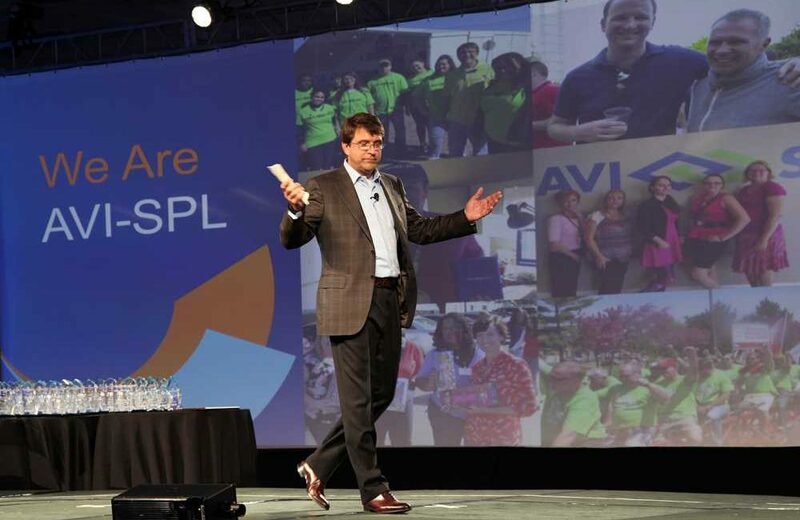 AVI-SPL, North America’s largest AV integration firm, just got bigger with the acquisition of Memphis, Tenn.-based Interactive Solutions, Inc. (ISI). 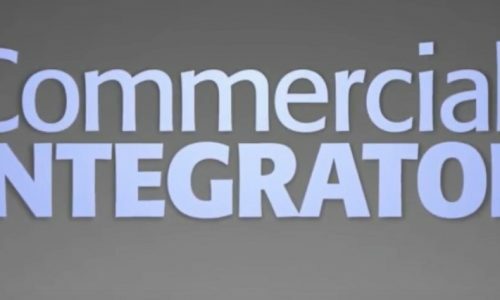 It’s the latest in a steady stream of acquisitions that have buoyed North America’s revenue-leading AV integration firm that was already recognized on CI’s 2018 list of fast-growing firms and prior to the acquisition reported projected 2018 revenue of $805 million. Interactive Solutions is led by founder and CEO Jay Myers. The acquisition, which according to an AVI-SPL press release, is effective November 1, means Interactive Solutions employees have officially joined AVI-SPL. Together, AVI-SPL and ISI are united in this commitment to customer satisfaction, consistent delivery, and the opportunity to provide clients with a wider array of services with greater reach. It’s well documented that AVI-SPL has been aggressive in its acquisition strategy over the past several years. Commercial Integrator had even speculated that AVI-SPL might become the AV integration industry’s first $1 billion firm by the end of 2018. 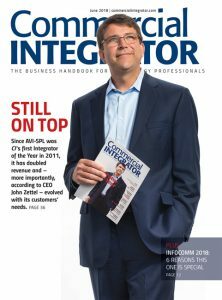 While that doesn’t appear likely to happen at this point, the acquisition of Interactive Solutions on the heels of Sharp’s Audio Visual and VideoLink in 2017 helps it inch closer to that milestone. That $1 billion benchmark, however, isn’t what drives AVI-SPL’s growth strategies, according to Zettel. He talked about the firm’s acquisition strategy in a recent interview with CI. “Basically, when we look at acquisitions, we look at how we could enhance the geography,” he said. “So whether it’s a new geography or whether it augments an existing geography where we think we can get more market share, that would be one factor that we would look at. “The second would be in terms of the platform that we currently have, where can we bolster it or where can we add to it to be able to provide more solution sets to our customers? In terms of what the AV industry could expect from AVI-SPL at the time of that June 2018 interview, “The answer is continued acquisitions; that’s about as broad as I can be,” Zettel said. The same likely remains true today. It’s a matter of “when” and “who,” not “if,” when it comes to AVI-SPL’s next acquisition. 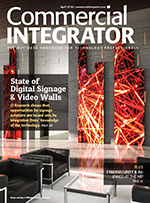 Learn more about AVI-SPL’s acquisition of Interactive Solutions here.